Yoga is the perfect tool to boost energy in your office while also creating a more positive work environment. Putting in place a yoga program with Nicole is very simple. All that is required are mats, an open space, and willing participants! Classes are personalised to meet your needs. From chronic migraines to tendonitis, there are so many reasons we lose focus at work. Doing yoga will help optimise your productivity. Take the time out to practice yoga with nicole. Boost energy, reduce stress, and get back to your desk feeling motivated ! NICOLE GIVES SEMI PRIVATE YOGA CLASSES AROUND PARIS, AND ORGANISES SPECIAL YOGA WORKSHOPS WITH NUTRITIONISTS AND OTHER WELLNESS PROFESSIONALS. SEND HER A MESSAGE BELOW FOR INQUIRIES AND COLLABORATIONS. LEARN, PROGRESS, AND MAKE YOGA PART OF YOUR ROUTINE WITH PRIVATE YOGA LESSONS. NICOLE COMES TO YOU TO OFFER CUSTOMISED TRAINING IN THE COMFORT OF YOUR HOME OR OFFICE. 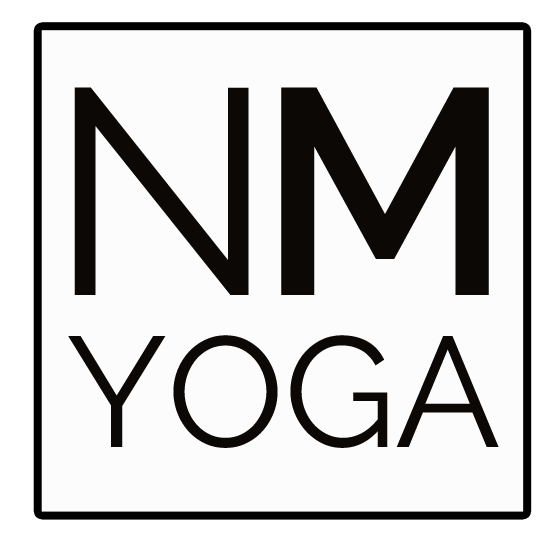 NICOLE MARTY IS ALSO A CERTIFIED PRENATAL AND POSTNATAL YOGA INSTRUCTOR. Born in the USA, Nicole arrived in Paris to complete her MBA at L'Ecole Nationale des Ponts et Chaussées. She then worked as a broker in financial markets for six years. In 2014, Nicole left finance to pursue her yoga studies, traveling to Sri Lanka to complete her teacher training. Her approach to teaching is modern in spirit: a dynamic and accessible yoga for everyone. And most of all, fun! Nicole holds 2 certifications from Yoga Alliance.